Several years ago, Microsoft announced their new document format XPS (Open XML Paper Specification), which sounded not so bad and it was meant to replace the well established PDF-format from Adobe. That was around 2009. Since then it has been integrated in the Windows operating system and MS Office software such as Word, Excel etc. So instead exporting a PDF, you can export an XPS-file. However in reality, PDF is still the industry standard now in 2015 and it’s rather rarely used. 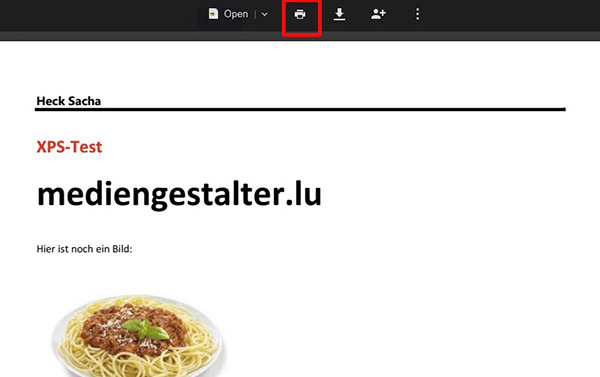 Everyone can open PDFs although often people open PDFs with very strange viewers ;-) so the PDF does not look as intended. Sometimes I’m working on a Windows machine, or on a virtual machine, so lately I got a mail with an invoice but in HTML-format. I wanted to convert that mail to PDF, so that I could send it to someone properly. 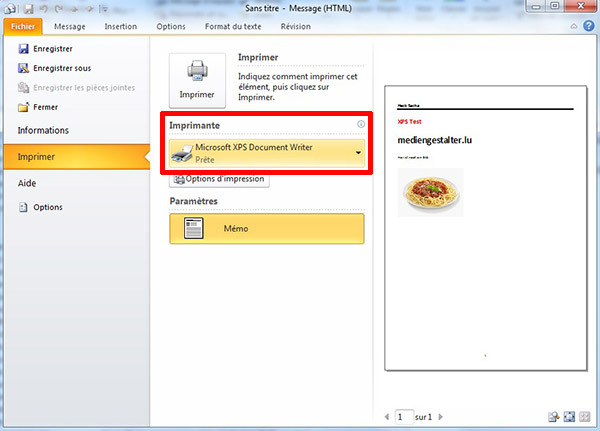 I noticed that Outlook does not offer the option to export to PDF directly. However XPS is available. You choose to print the document and instead of choosing the printer, you can choose the „Microsoft XPS Document Writer“. Your document is then saved directly to an XPS-file. You can open it in Windows’ XPS-Viewer. But then – how do you open an XPS if you’re not on a new Windows machine. On Mac for example? And how do you convert the XPS to PDF? 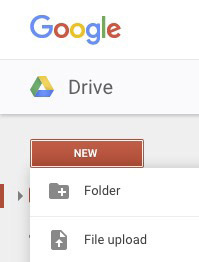 You just go to your Google-Drive (drive.google.com) and select New > File Upload. After uploading your XPS you can view the file by doubleclicking it. It opens in a window where the rest of the screen is darkened. On the top you can see an icon with a printer. 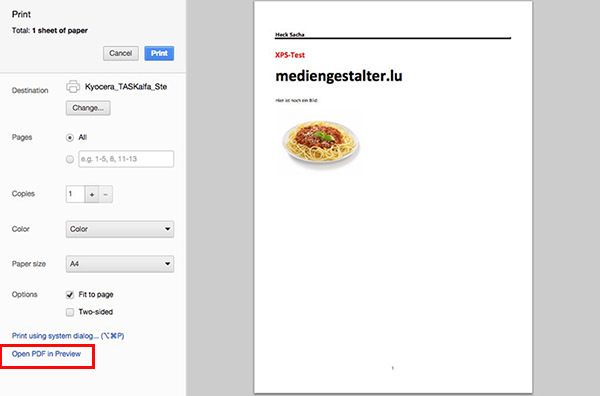 As we did already in the first step, we won’t actually print the file, but print it virtually to PDF. 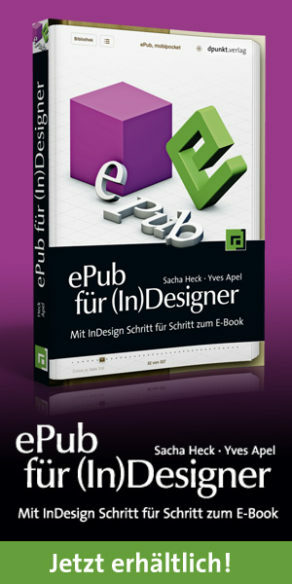 To do this, you have to choose the option „Open PDF in Preview“. That’s it. From there you can save the document as a regular PDF.